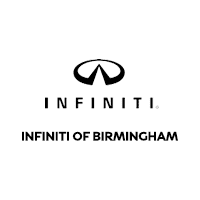 When you bring your vehicle in to INFINITI of Birmingham, you can be certain your INFINITI is in good hands. With our factory trained technicians, no one knows your INFINITI better than we do. We use genuine INFINITI parts that are specifically designed to optimize the performance of your vehicle. From routine maintenance to repair, we are here to care for your INFINITI throughout your ownership experience. 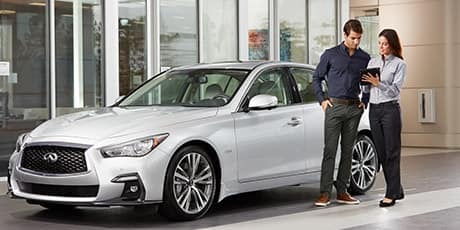 Our knowledgeable Parts Department at INFINITI of Birmingham can help you with replacement parts or new accessories to personalize your INFINITI. We carry only genuine INFINITI parts.